Text: Kiyohide Hayashi and huge changes came about. It has brought many free spaces and that aroused artists to gather in the city. 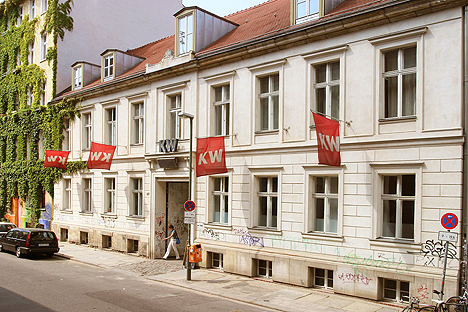 KW was established in the centre of the city and made a sudden debut into the world by hosting international exhibitions and various kinds of art programs. 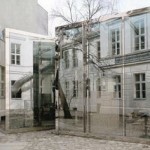 Since then, KW has been a leading art museum with great influence in the art scene of Germany. 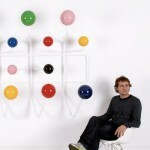 As it was established by young artists after the Wall breakdown, novelty and freedom are the KW’s characteristics. 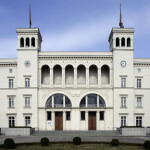 It is a private organization and has been hosting exhibitions with no restrictions like holding it in public museums. 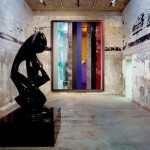 Also, having no art collections of its own has enabled KW to adopt recent sense and new ideas to the programs. KW is exactly the right place for art to reflect the current society and culture. 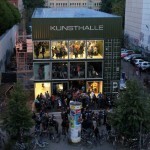 The founder of KW organized international exhibition “Berlin Biennial” to impregnate Berlin’s contemporary art. 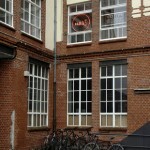 Biennial means “once in 2 years”, and KW offers the exhibition space as a main organization. 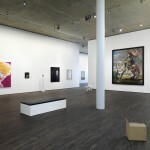 KW has a great influence on art scene and we cannot miss this important museum when we talk about German’s contemporary art. In 2013, new curator took office and started bringing changes to KW. The biggest feature is the making of event spaces for the new programs by remodeling the building. The rebirth of KW is going to take up not only the contemporary art but also the architecture, music, literature. Several events and exhibitions will be organized at the same time. 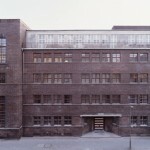 KW will have more great influence on Berlin’s culture hereafter.